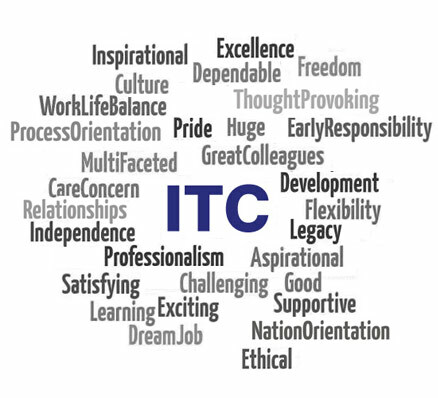 "What defines the ITC experience? How does it feel to be a part of one of India's foremost multi-business conglomerates? We asked this question to managers across ITC's various locations and units to try and capture their thoughts on working with ITC in just one word; here's what they had to say..."